High-energy mobile cargo and vehicle inspection system for security applications and customs clearance at ports, borders, and roadside checkpoints. The versatile Eagle® M60 mobile inspection system offers multiple inspection modes for maximum flexibility. Its high-performance transmission imaging penetrates up to 330 mm steel with material discrimination for improved detection of threats and contraband. The powerful Eagle® M60 scans stationary cargo in drive-by mode and can also scan vehicles driven through the X-ray tunnel, either with automatic cab exclusion or using CabScan® mode to safely image the entire, occupied vehicle. 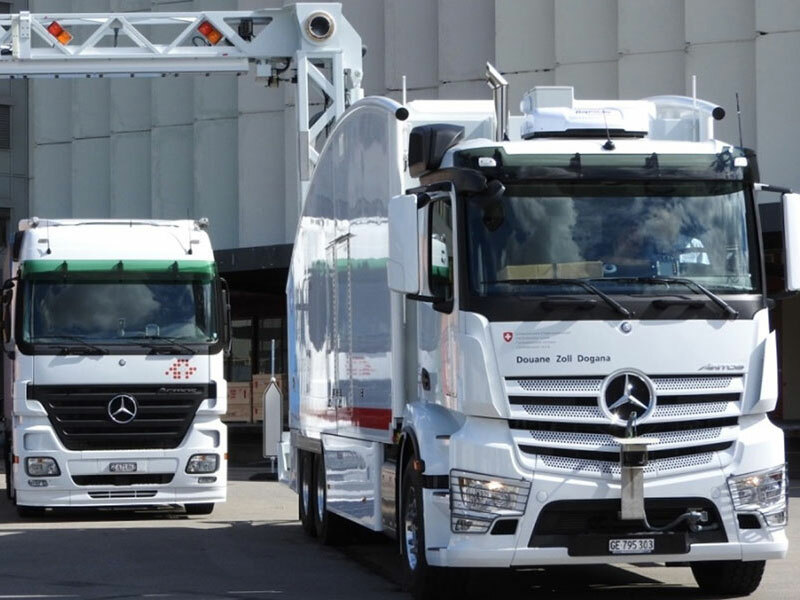 In driverless mode, operators can scan vehicles without requiring a driver, reducing operating costs. I would like to be contacted by Rapiscan Systems about product and service offerings in the future. The information on this website contains general descriptions of products and services. 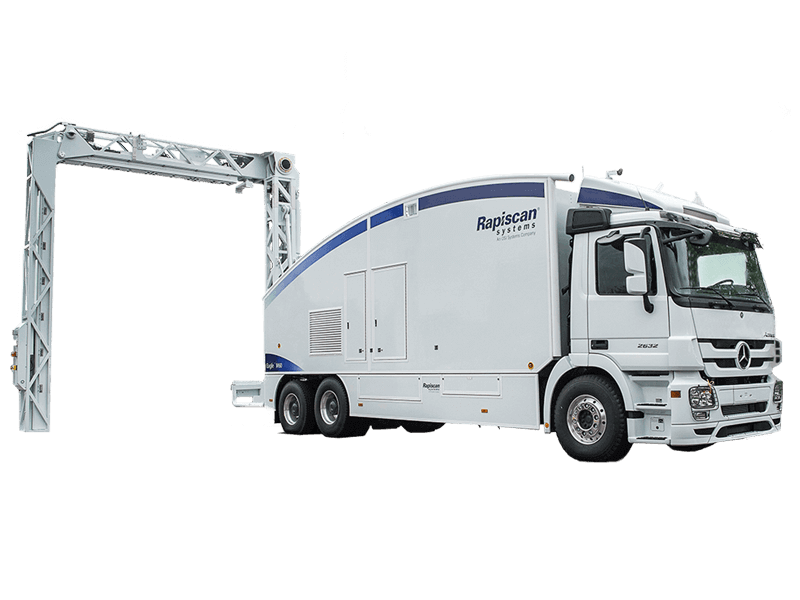 Through continual product development, Rapiscan Systems reserves the right to change specifications without notification, please contact your sales representative for more information. 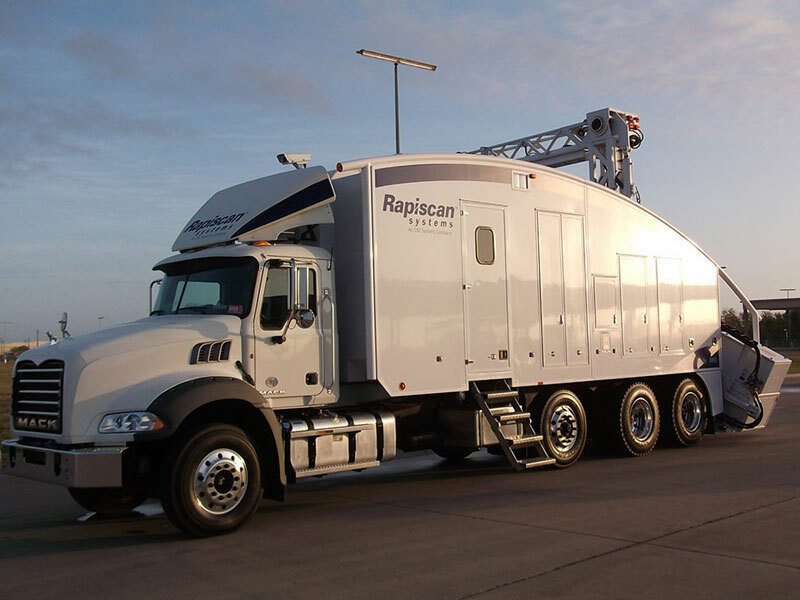 Rapiscan Systems’ USA GSA Contract number is GS07F154DA.